Two recipes, thus far. Will be making one into a corn salad soon. Come back for the recipe. OR Cut off the Corn. Serve over Tostito Chips. Top with Cheese. Melt. EAT!!! 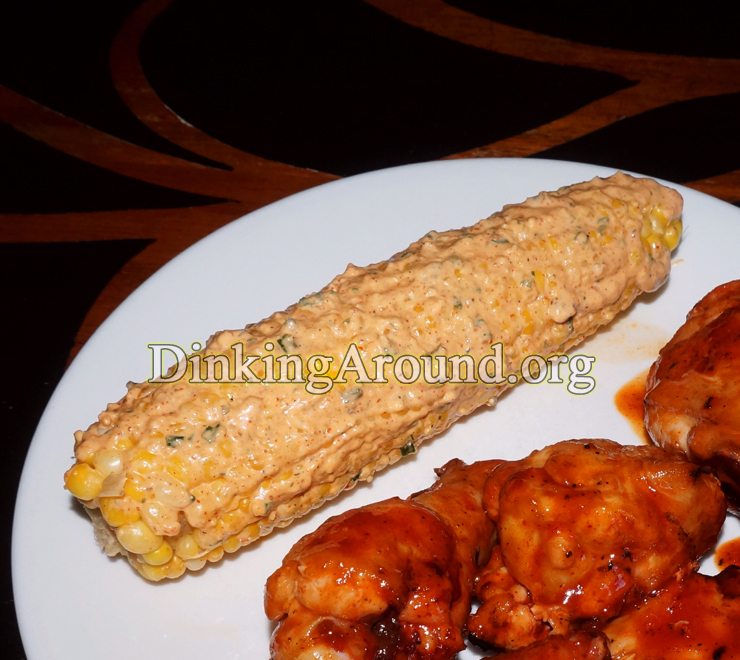 This entry was posted in Appetizers, Marinades, Sauces, & Spices, Recipes and tagged corn, easy, elote, game day recipe, grilling, mexican, street. Bookmark the permalink.